Just move in and enjoy, its all done for you! 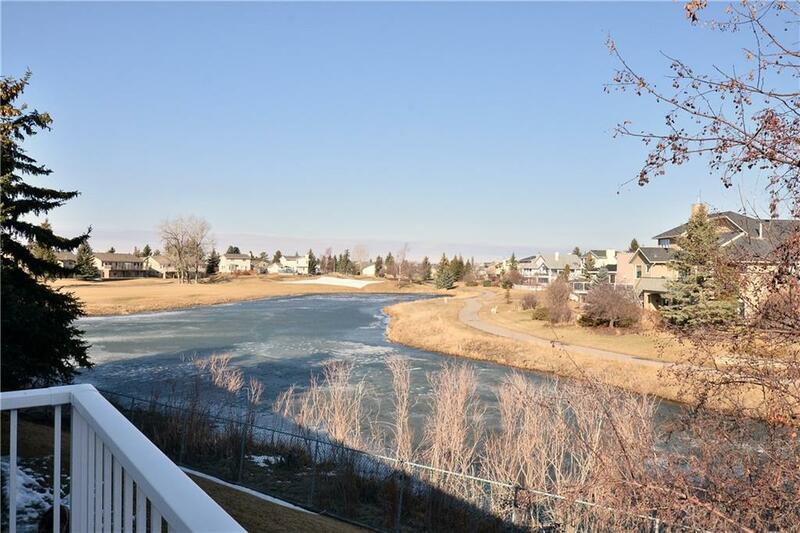 View the Virtual Tour on this property to get a feel for it! Lovely open plan with plenty of sunshine streaming from south facing windows. Living area is open to the kitchen and dining nook, raised area with flex room (currently set up as an office) main 4 piece bath and master. 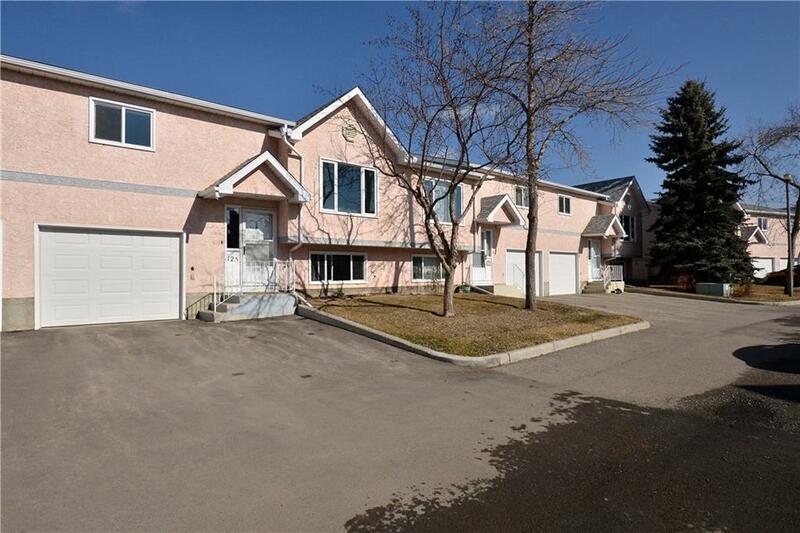 Downstairs is a modern family room, good size 2nd bedroom, 3 piece bath and laundry. On the landing is the door to your attached single garage and storage. Relax with the peaceful views out to the pond and green space from the rear deck through the garden door in the kitchen. 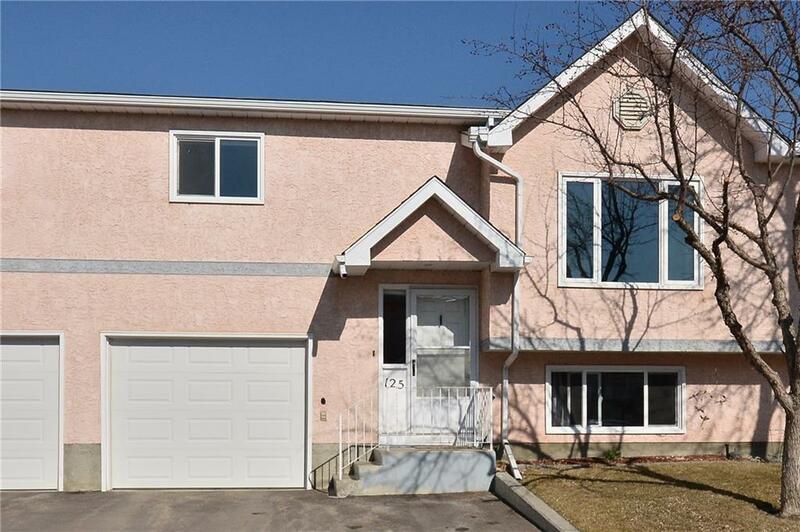 Updated features include new windows and doors, deck with stairs to the patio, bath tub & surround. 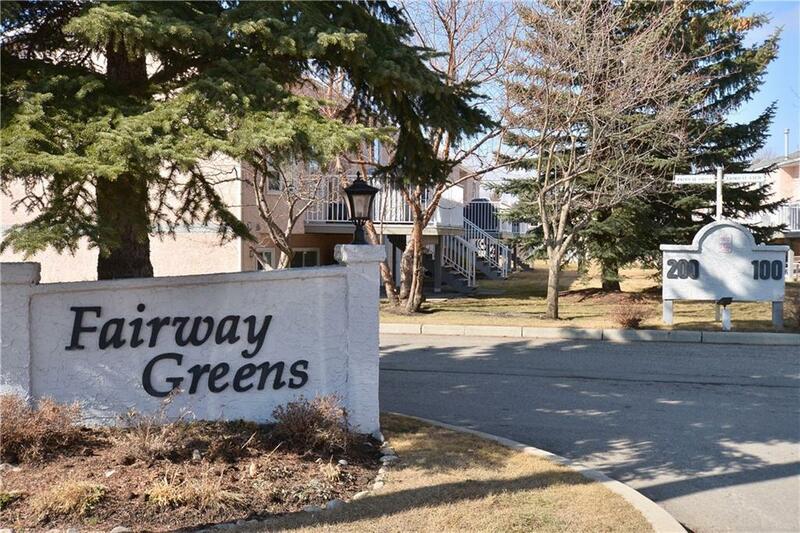 Fairway Greens is a well managed, 18 + condo complex, close to golfing and many amenities in High River. Call today for your private viewing!